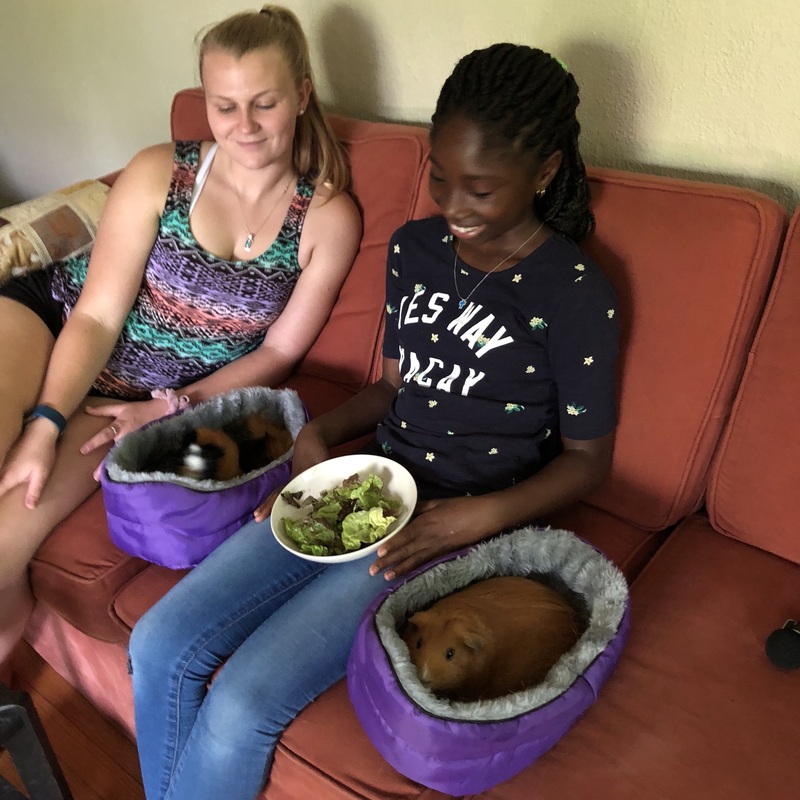 My nieces Paige and Zion had fun recording Guinea Pig Wheekly with me. I had fun recording it on the iPhone and editing it with Wavelength while the guinea pigs finished up their lettuce treats. Listen to the latest episode.